Fancy Dress Factory.... 55011 - 55011 Devil onesie costume. 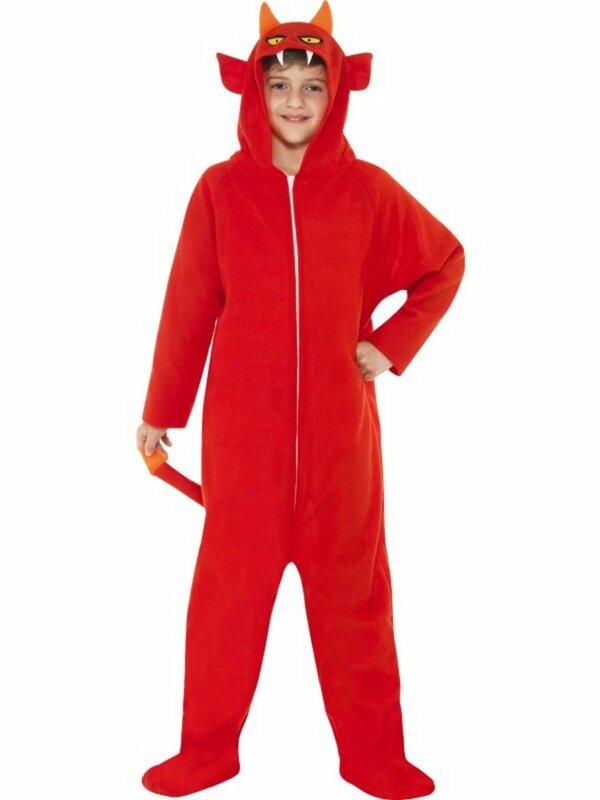 Sections / Boy's Fancy Dress / Everything Else / 55011 Devil onesie costume. All in one devil jumpsuit.